Home » News archive » JUSTABELI: R…d New Single! 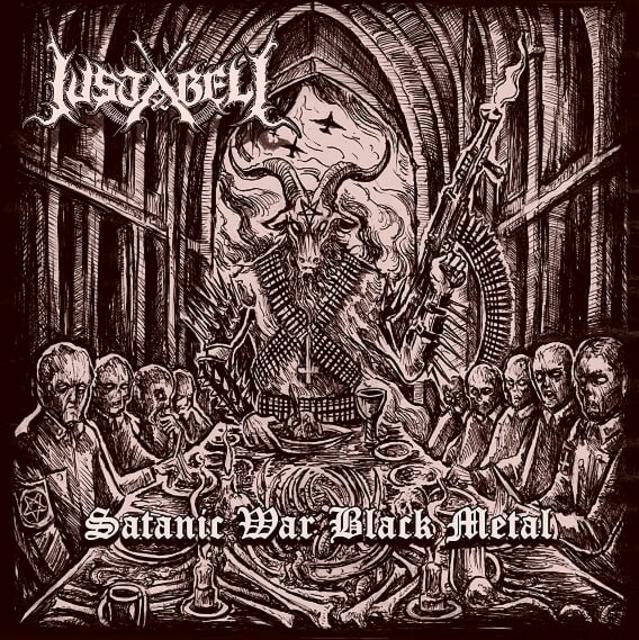 JUSTABELI: Release Artwork and Brand New Single! The cover art in question refers to the promotional single “Satanic War Black Metal”, which will be followed by a full length album called Intense Heavy Clash. The full length album will also be released digitally, and, with the support of Brazilian labels Mutilation Records, Blasphemic Art, Old Metal Rites Records, UBD and Nyarlathotep Records, in physical form the following month, on 03/09/2019.